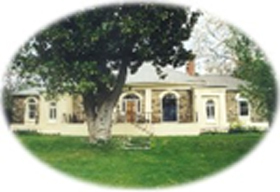 The Jenny Wren offers self contained accommodation in Oatlands, in Tasmania’s South. 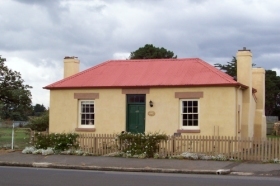 The Jenny Wren is a circa 1830 Georgian cottage situated in the historic town of Oatlands. 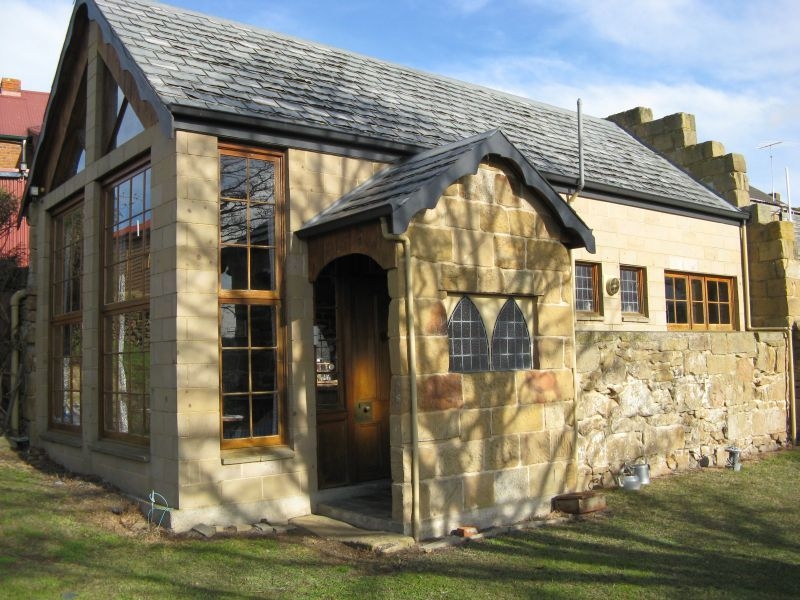 A fully restored workers cottage with views to the Carlington Mill and other Georgian cottages in Oatlands. The Jenny Wren is fully self-contained with two bedrooms, one with a double bed and trundle, and the other with two single beds. A well equipped kitchen consists of microwave oven, electric stove and a wood stove also. A washing machine is available for guest use. 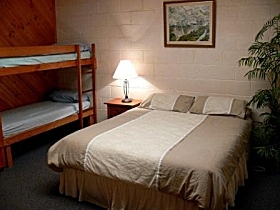 The cottage has two wood heaters and electric blankets on most beds. A separate toilet and bathroom is provided with a shower and bath combination. An LCD television with DVD player and a CD player are provided for your entertainment. 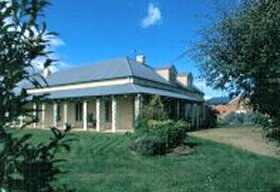 Oatlands is a one hour and 22 minute drive (81 kilometres / 50 miles) north of Hobart.